Do you like My Little Farmies? Share it with your friends. 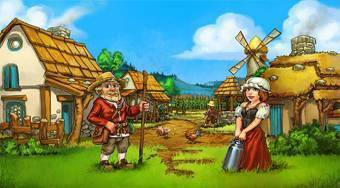 My Little Farmies - start with a small field and few heads of domestic animals and build your farm of dreams!